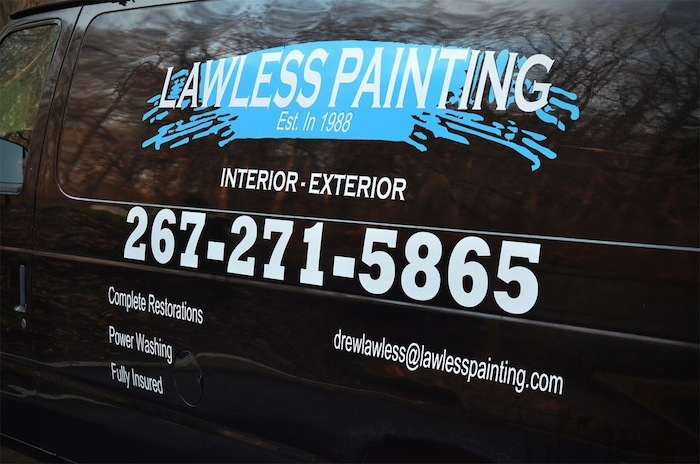 Lawless Painting specializes in sheetrock repair in Philadelphia. We repair holes in drywall caused by damage from water, damage from smoke, electrical improvements is a large part of what we do. We are an experienced, licensed and insured company for drywall and painting. Lawless Painting also does drywall patching in Philadelphia. Look below to read about our other services!